Jesus is well known across religions and cultures, and his lifetime on earth is well recorded. 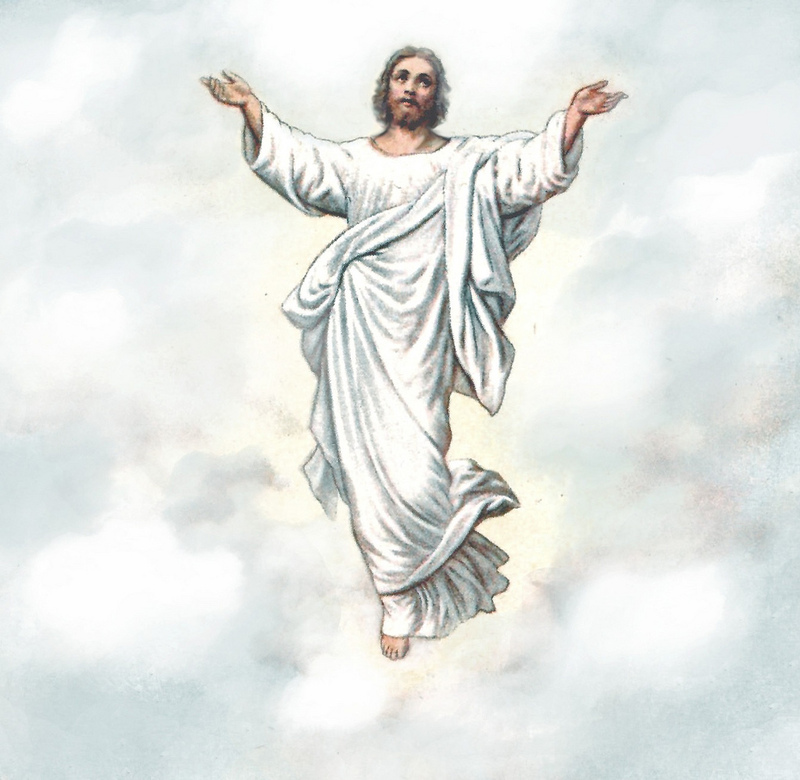 In essence, Jesus represents Divine love and embodies a higher energy which some people call 'Christ consciousness,' which is that ultimate energy consciousness of love, peace, wisdom, unity and togetherness that we can all tap into. When you connect with Jesus, you can feel a sense of accepting unconditional Divine love. This energy is pure and powerful. Some believe that the energy of Christ consciousness can be experienced by calling in the golden light, and using it for protection. Jesus is also a powerful embodiment of the Divine Masculine, with Mother Mary embodying the Divine Feminine. There are newer theories coming out now that Jesus was an Essene and had travelled extensively in his life. He is linked with a higher ancient wisdom and spirituality that existed well before the times on his life on earth and subsequent editions of the bible! In essence, Jesus' resounding message to each of us individually as well as a collective whole, is that each of us is a being of power and light, and to not forget that. He walked on Earth with purpose and integrity. He stood alone as a powerful force, as a messenger, and he brought the Divine to our planet which as we know was and still is lacking in consciousness. Jesus reminds us to be brave and step into our own power and own it, and to not be afraid to be love and give love. the energy of Jesus (Christ Consciousness) & Mother Mary. An amazing guided meditation to connect with the energies of Jesus Christ. So peaceful and powerful. Question: Message for for Everybody? To read more of Natalia's channelings, click here.